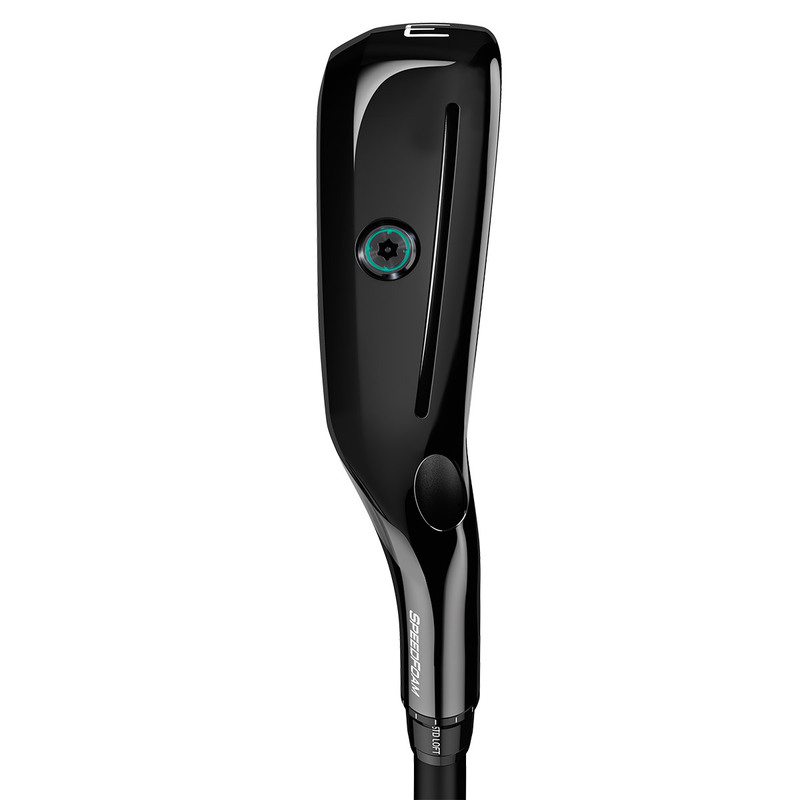 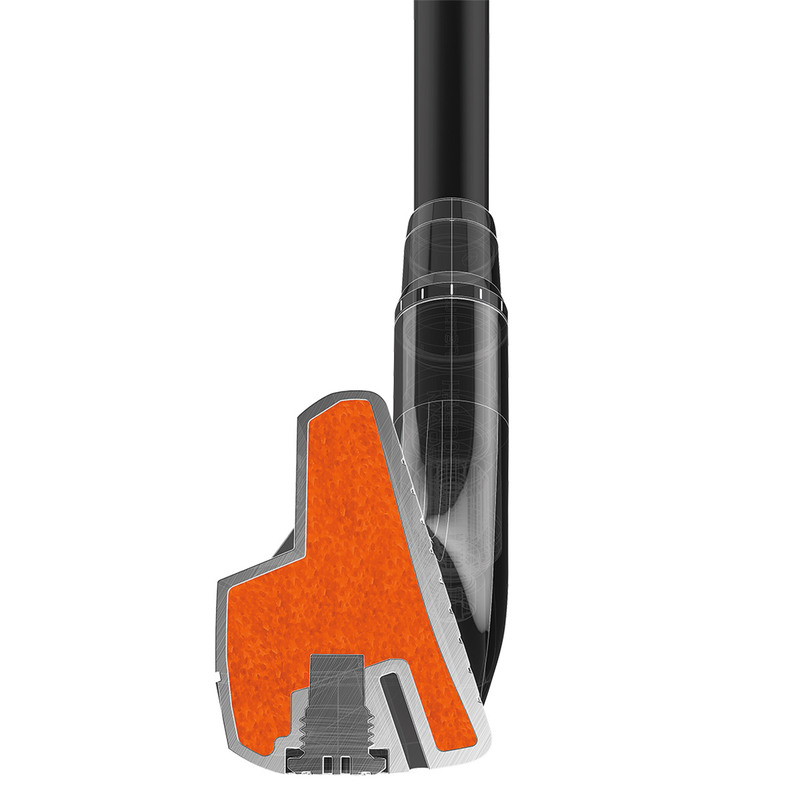 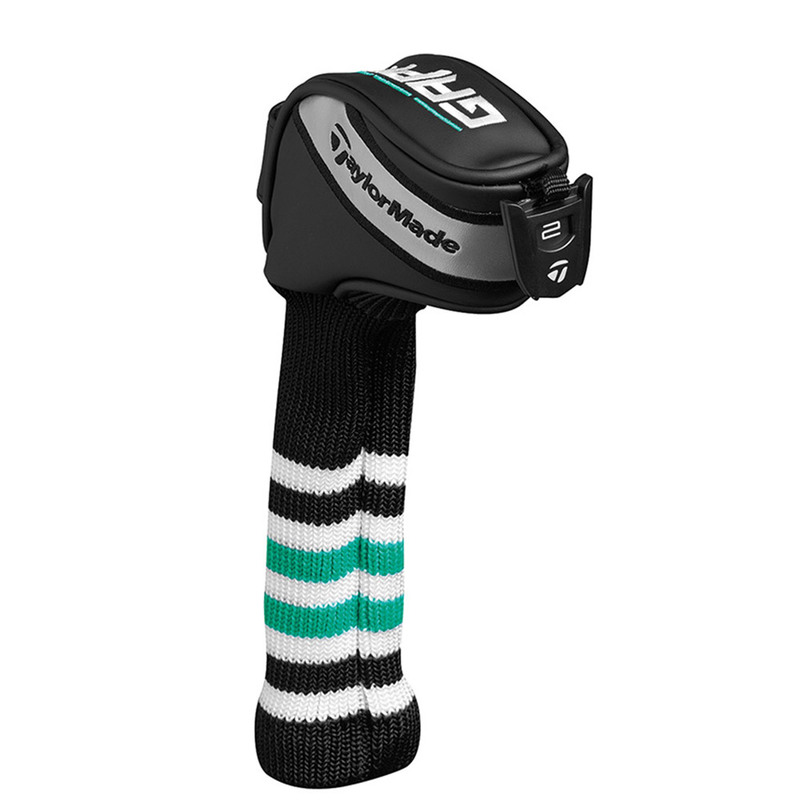 This unique golf club has been developed to help fill the void in your long game. 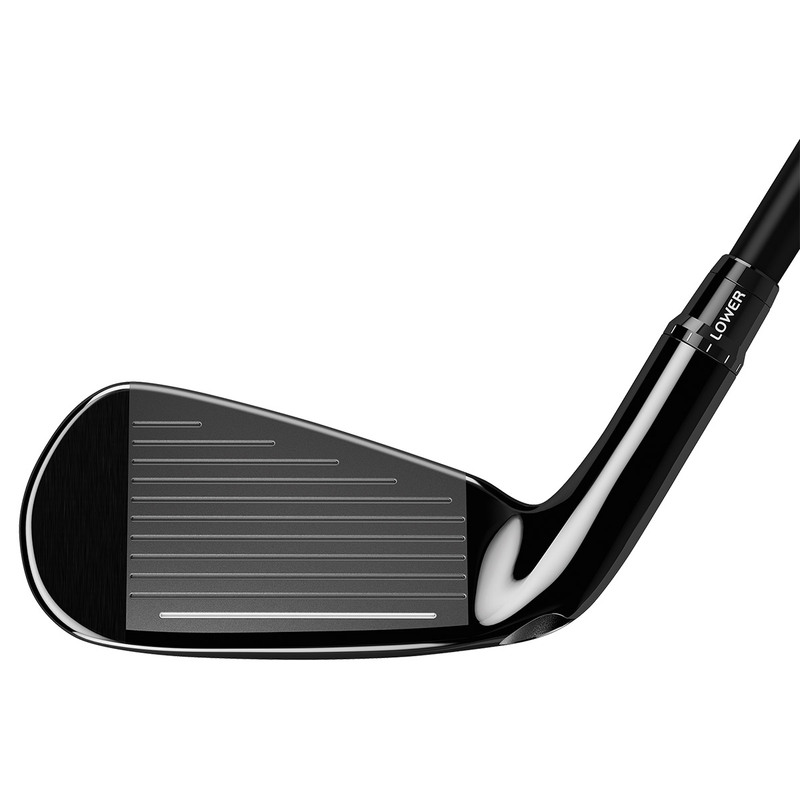 With medium sole width, and iron-inspired face profile to inspire more shot versatility. 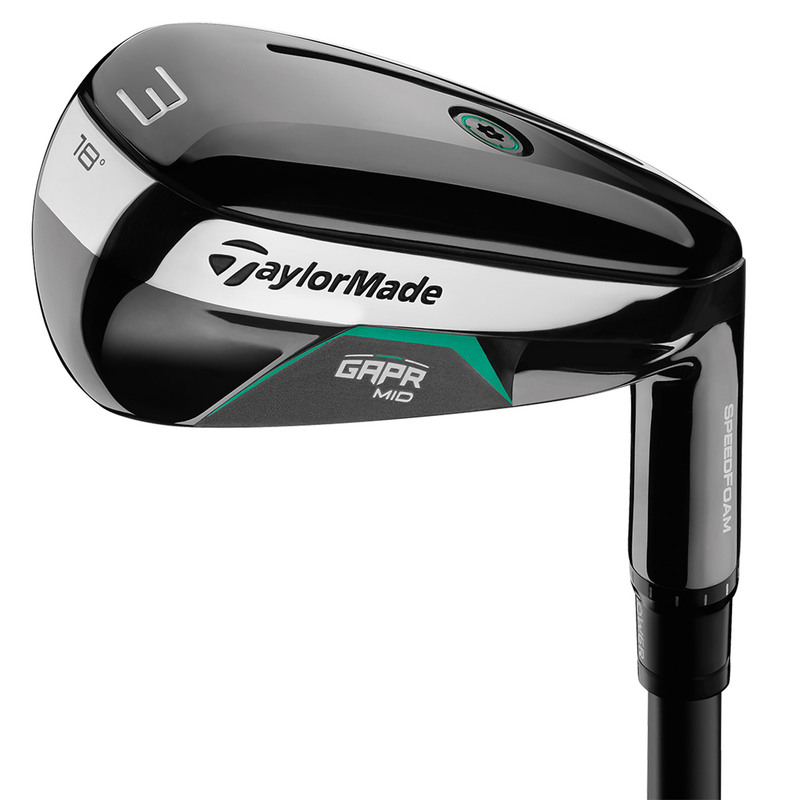 The GAPR Mid has medium-wide sole head profile for more shot versatility, with added forgiveness. 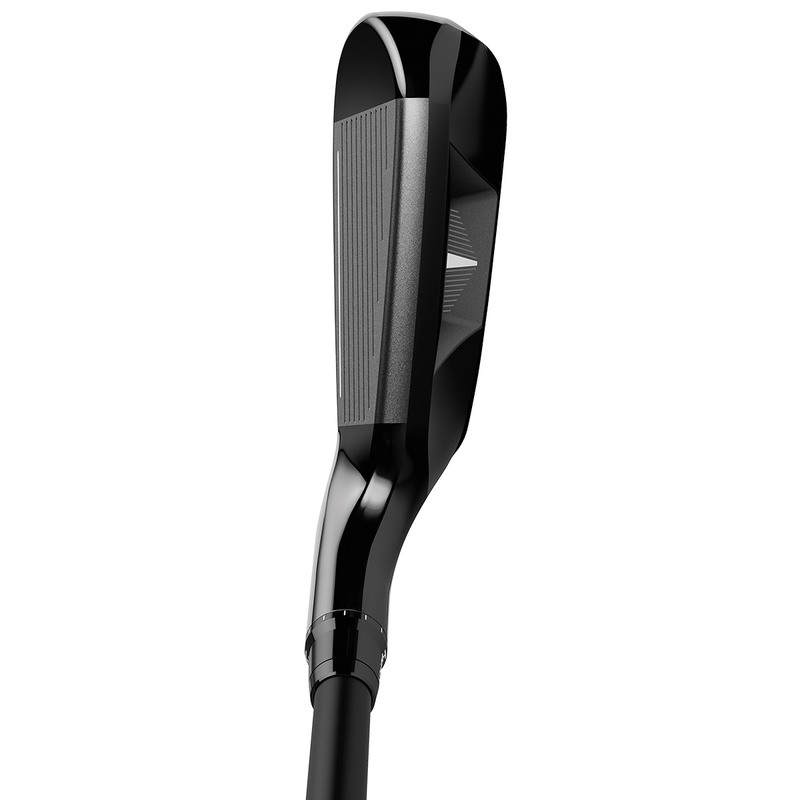 Plus has a low and forward CG location for a mid to high shot flight trajectory. 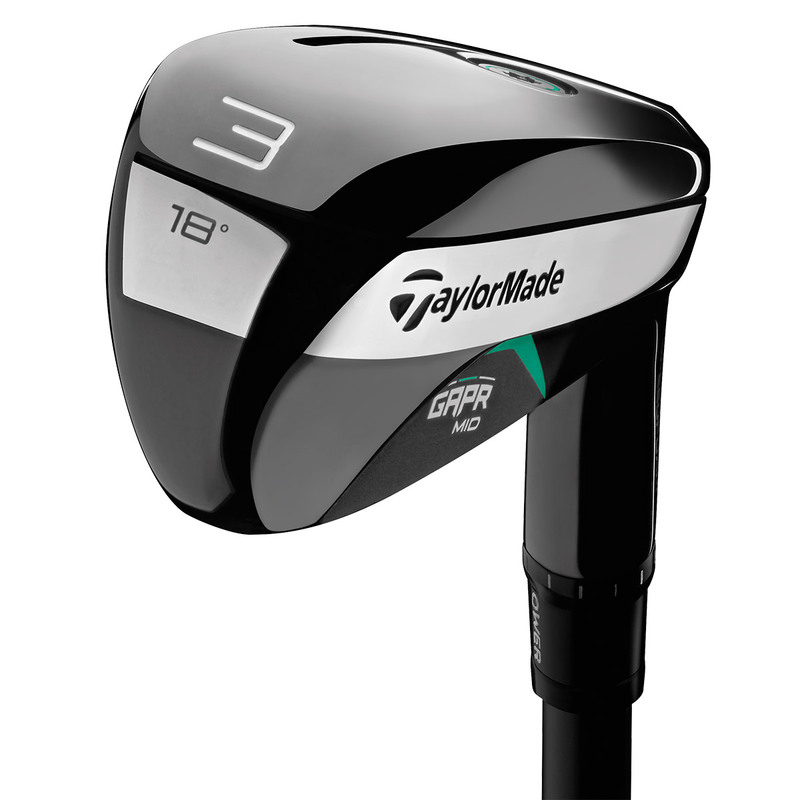 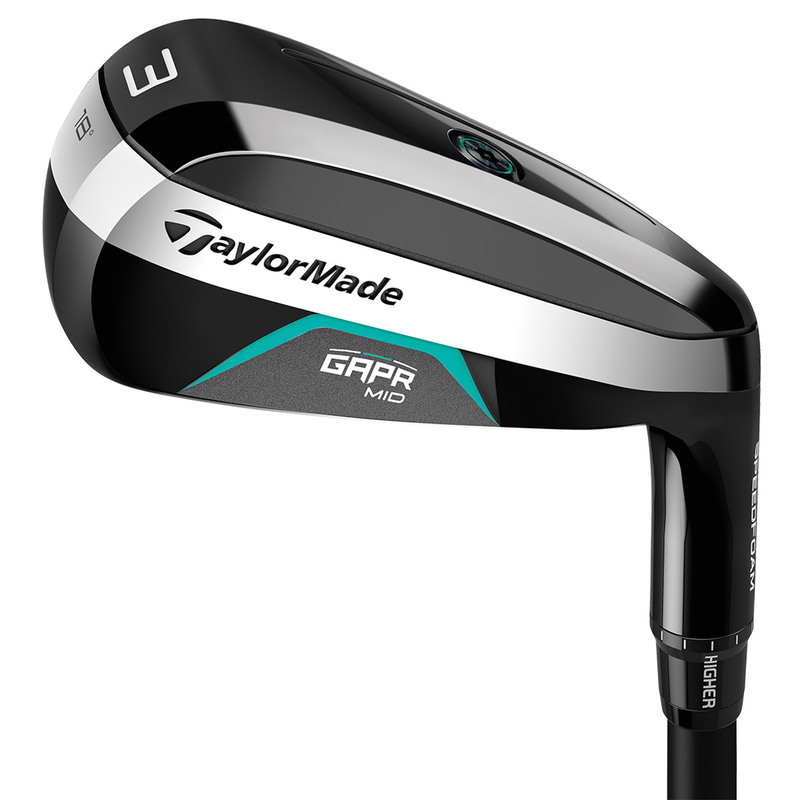 This club easily adjusts too, with TaylorMade`s loft sleeve which allows you to adjust the loft, and lie for you desired shot shape trajectory.